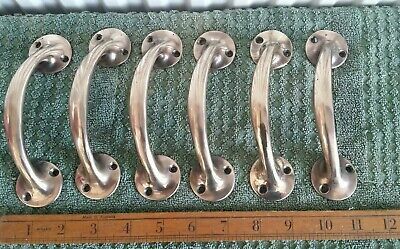 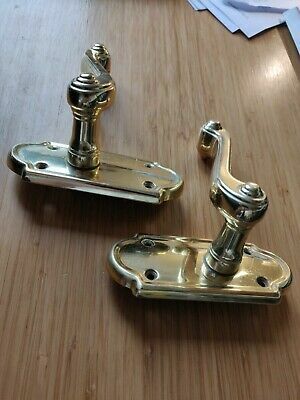 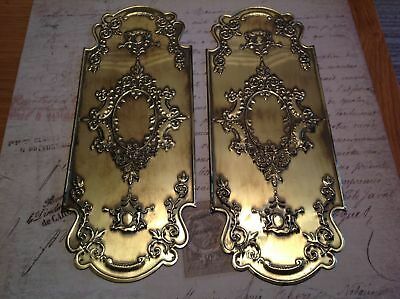 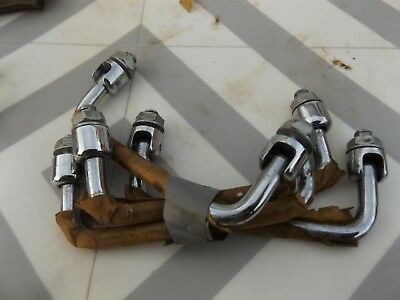 vintage chrome brass x 4 swing handles NOS unused original 50s ? 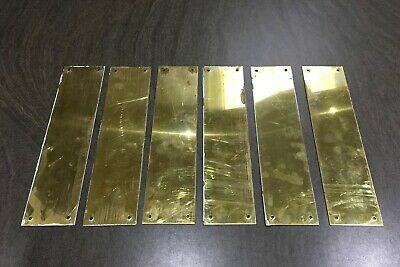 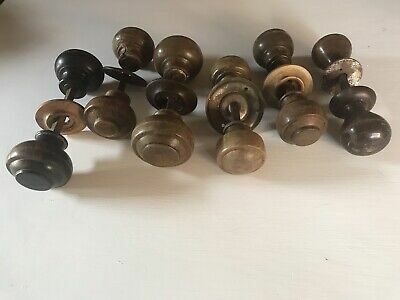 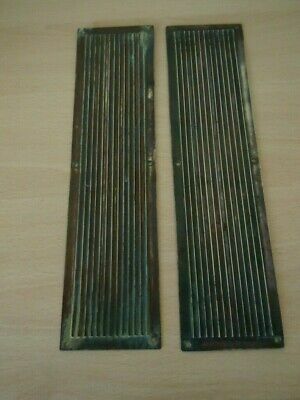 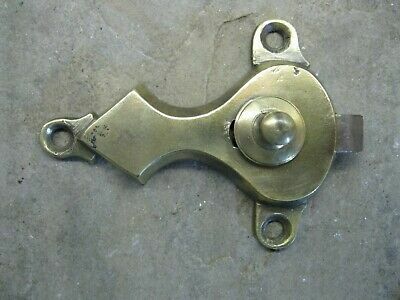 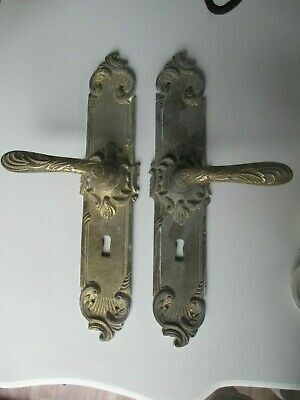 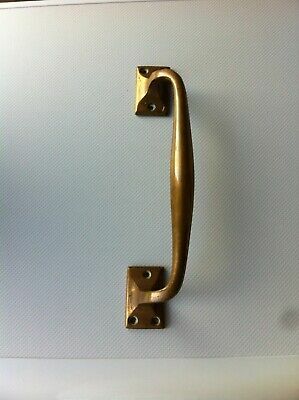 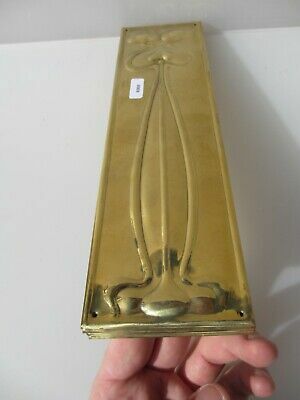 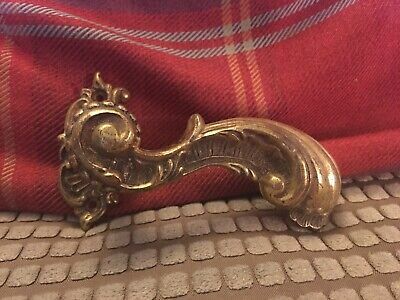 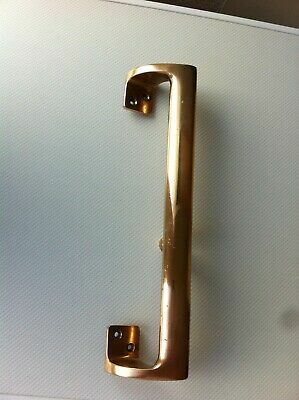 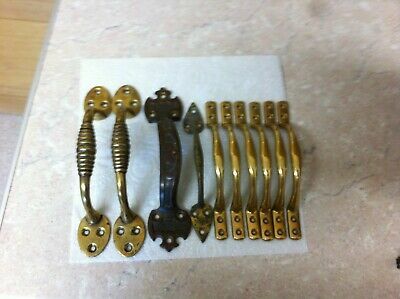 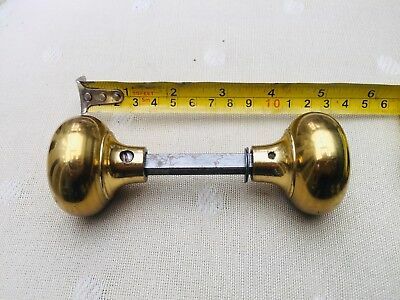 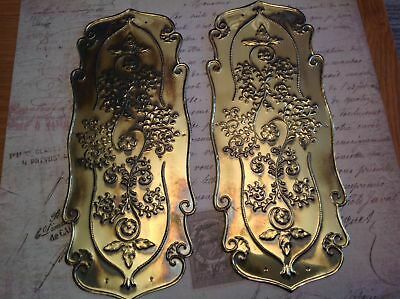 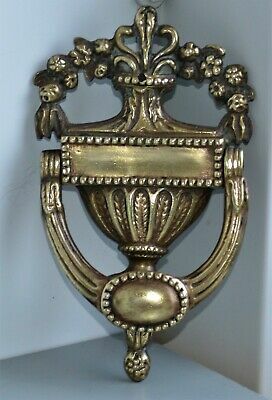 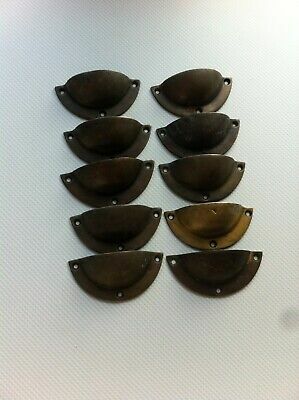 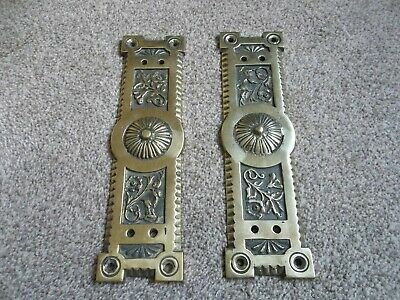 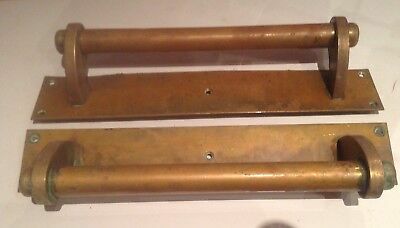 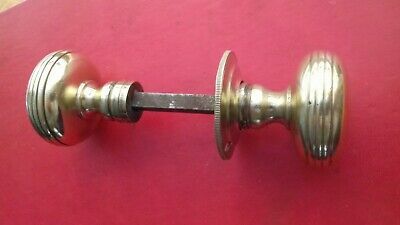 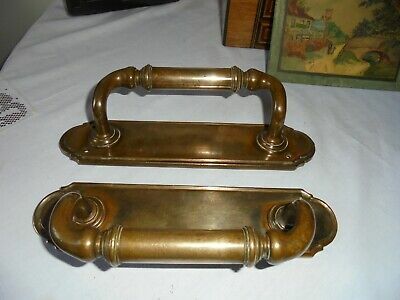 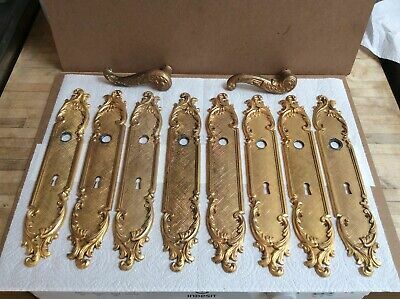 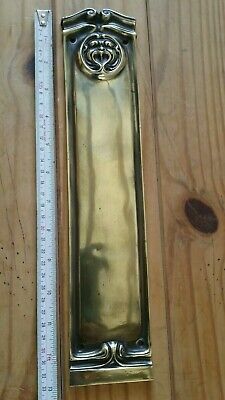 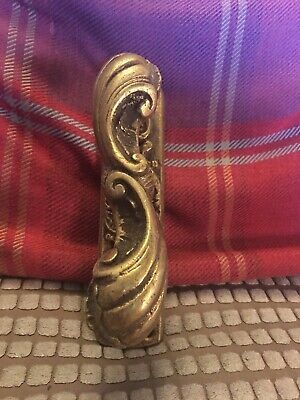 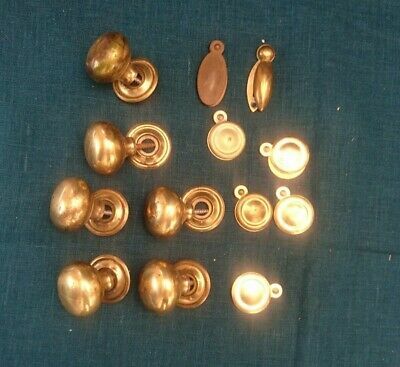 Vintage Brass Door Pull Handle 12"
Job Lot Of Old Brass Door Knobs Etc. 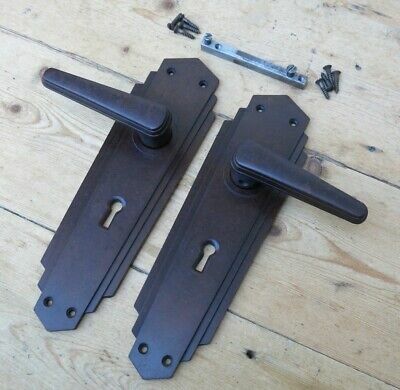 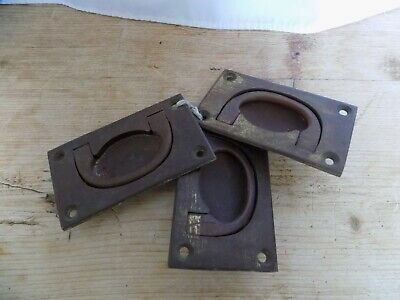 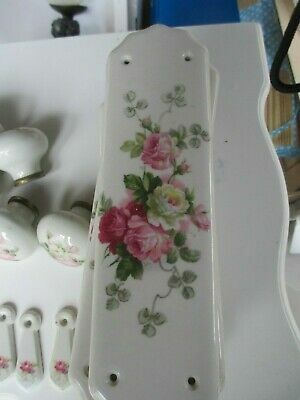 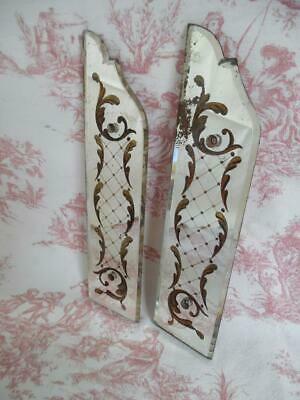 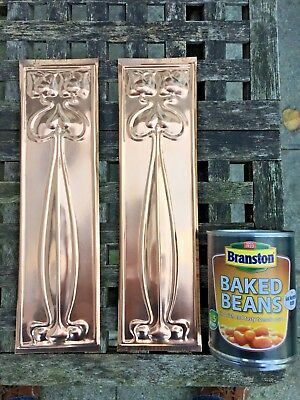 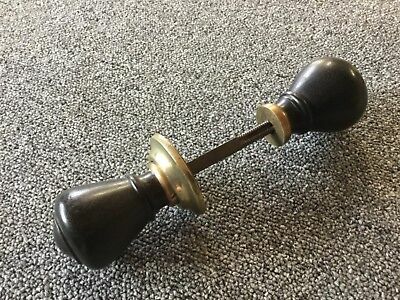 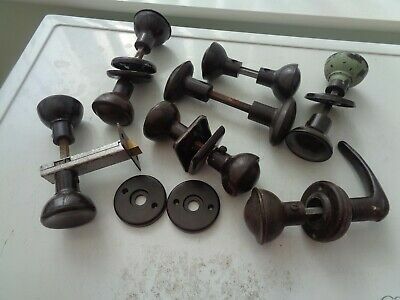 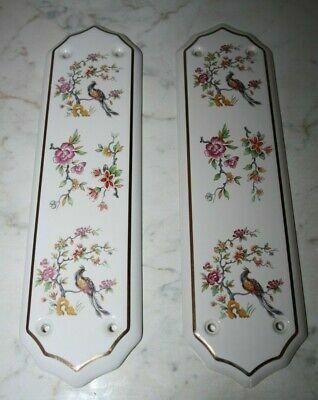 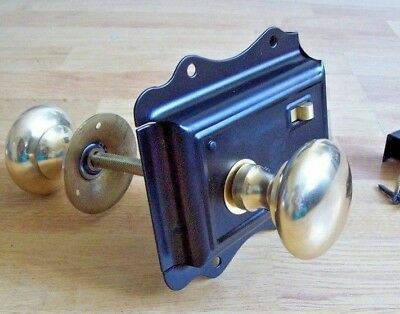 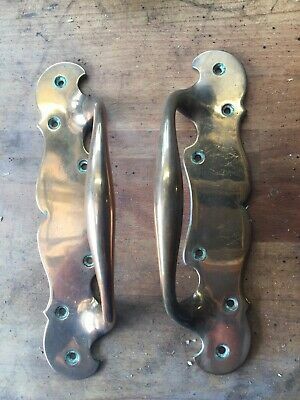 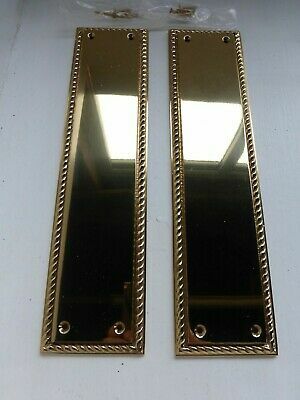 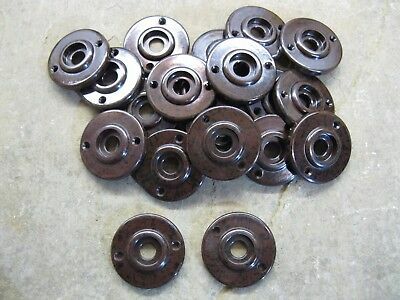 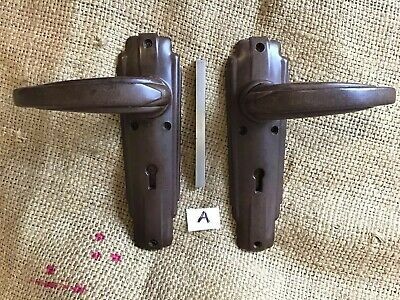 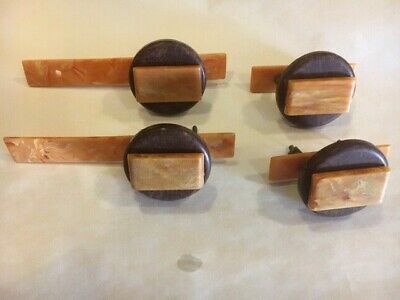 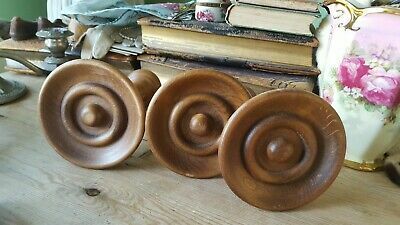 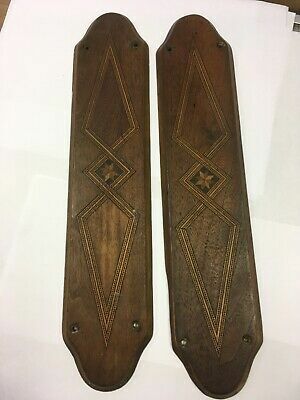 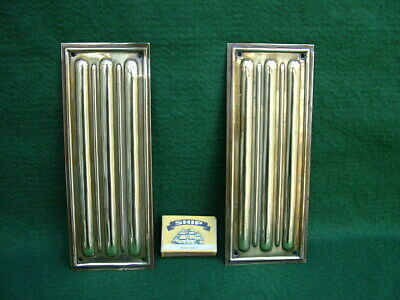 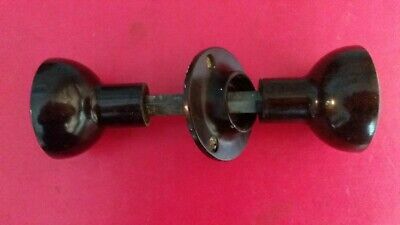 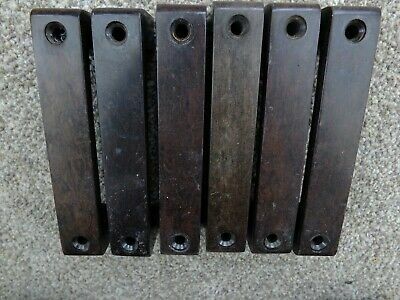 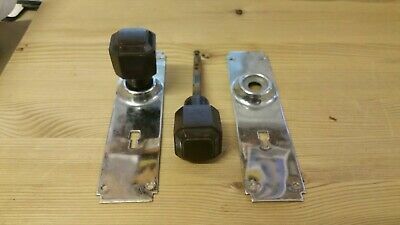 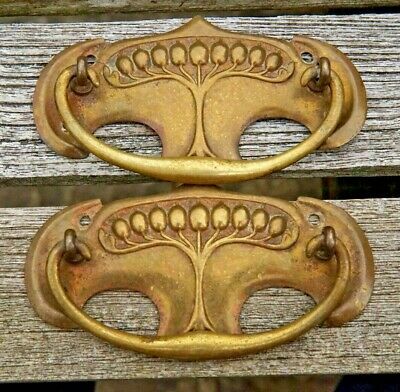 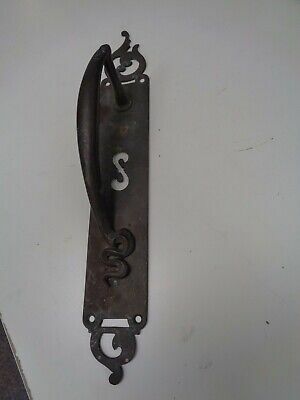 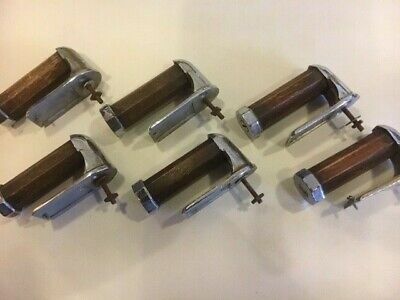 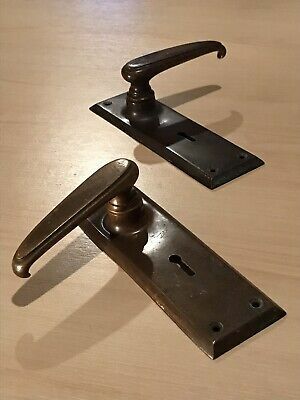 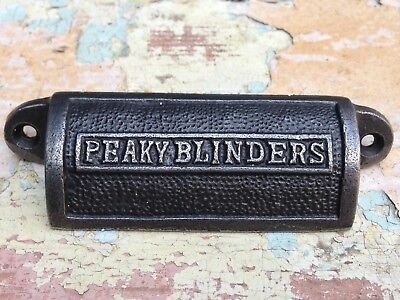 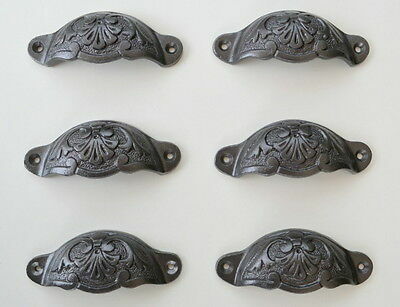 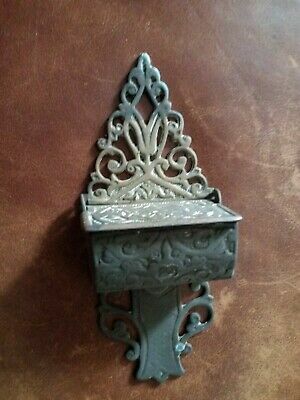 Vintage Bakelite Leaver Door Handles & Bar . 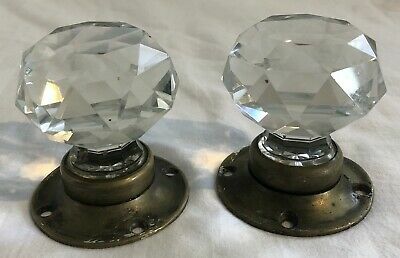 1930’s. 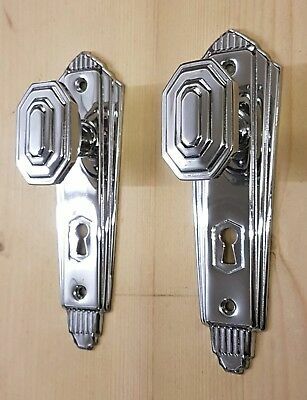 Deco. 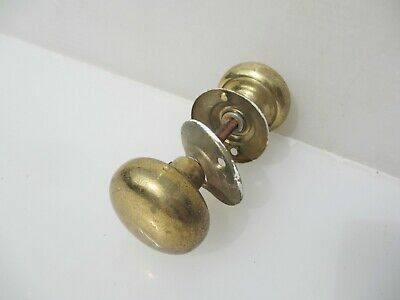 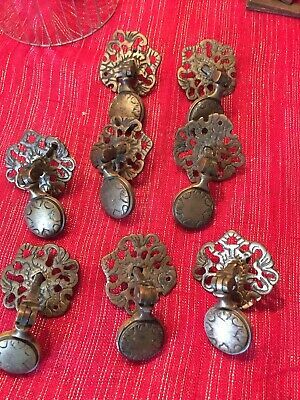 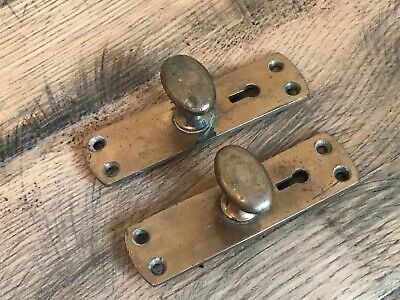 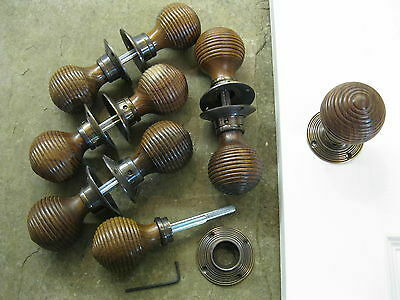 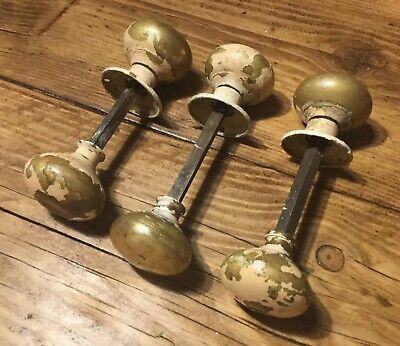 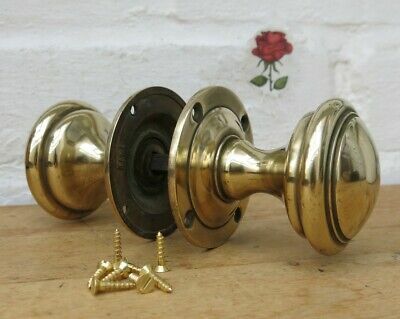 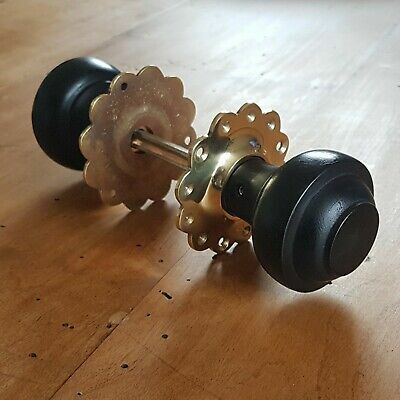 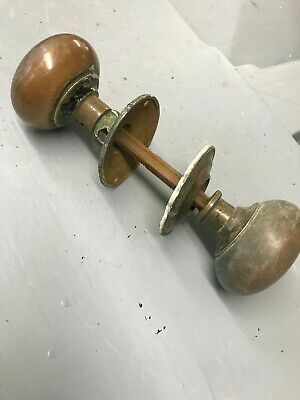 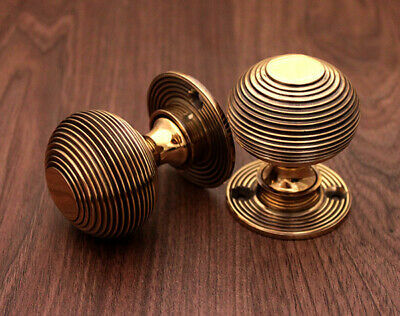 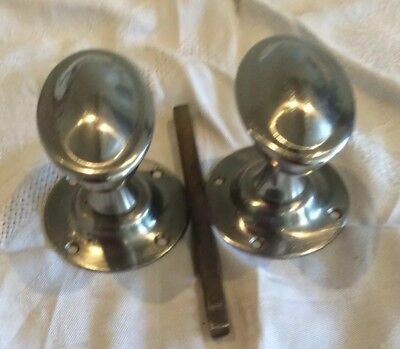 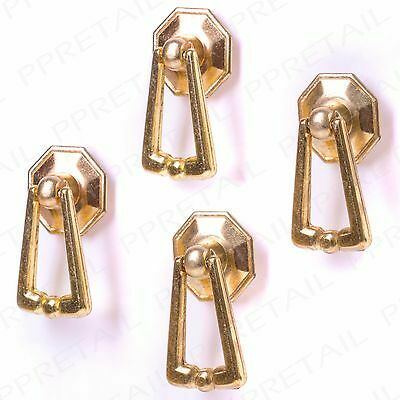 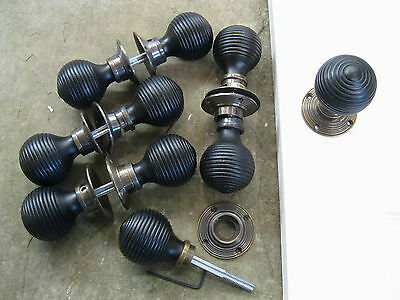 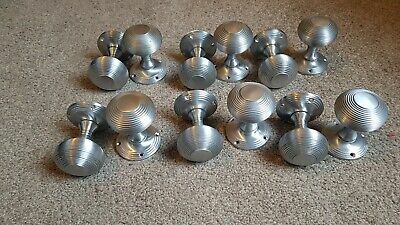 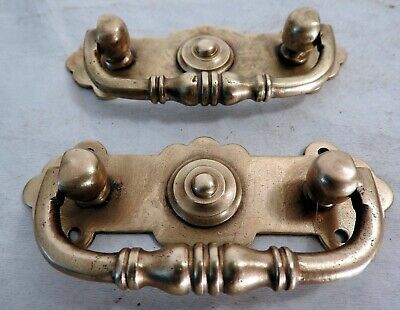 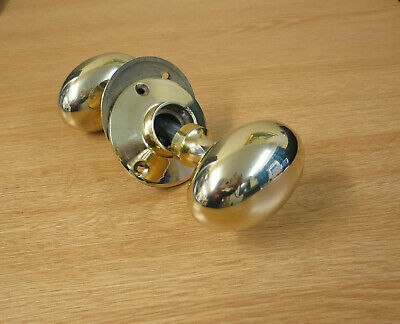 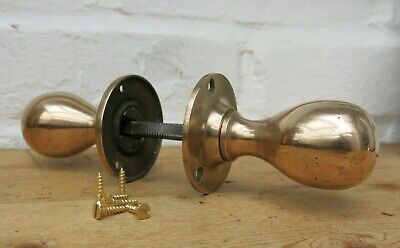 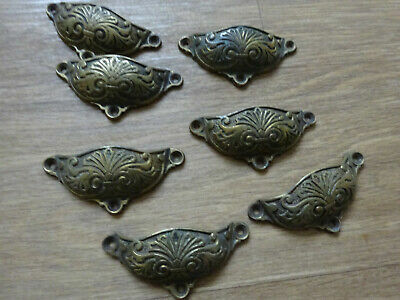 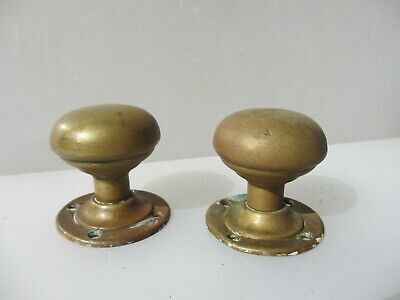 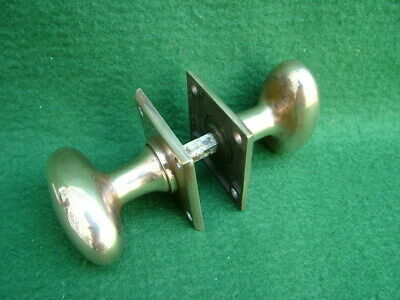 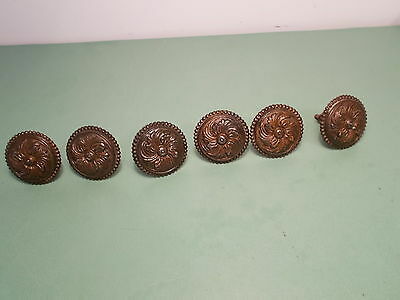 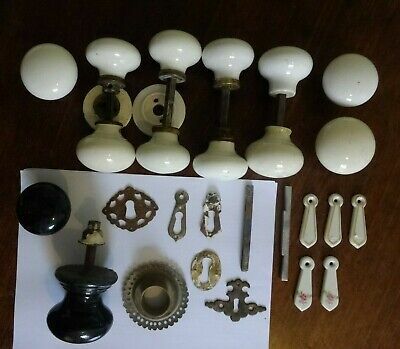 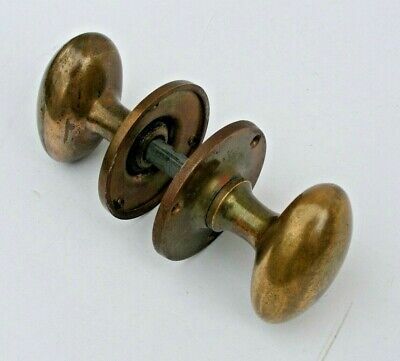 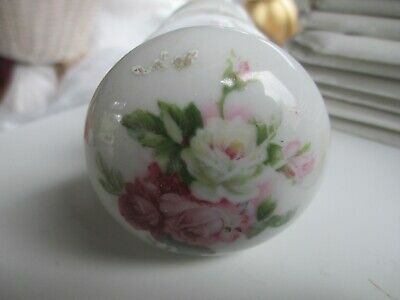 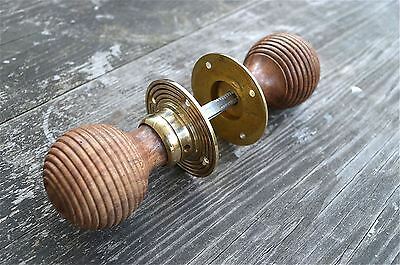 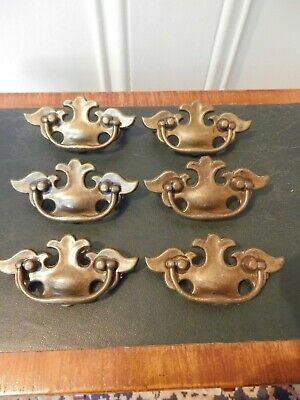 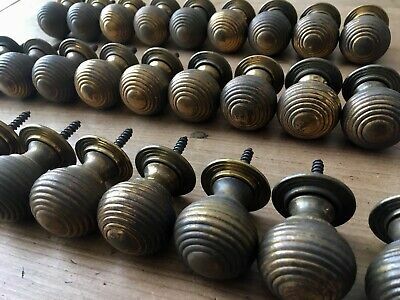 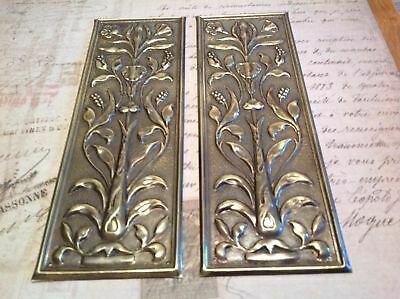 (3 PAIRS AVAIL) Vintage ROSE BRASS/BRONZE Door Knobs/Handles FIXINGS SCREWS INC.